As Senior Account Manager at Acceleration Partners, Alvaro is responsible for the strategic management of some of EMEA’s key client accounts. 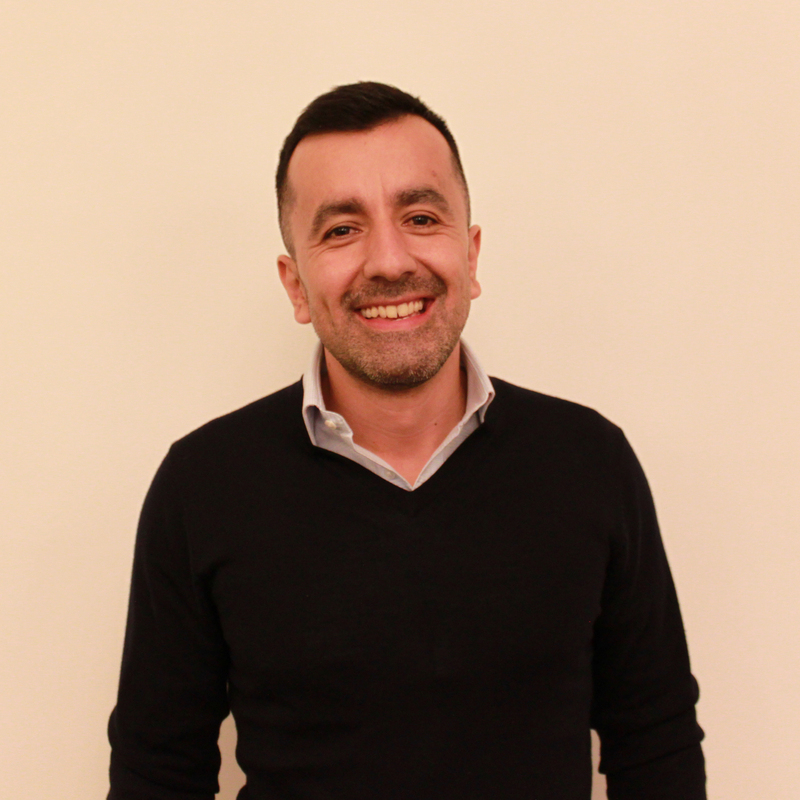 Alvaro has over 15 years of experience in performance marketing and prior to Acceleration Partners, he worked both client-side and agency-side in France and the UK, managing a broad mix of clients across many sectors. Most notably during his experience at Dynata he was responsible for online acquisition for 26 markets across EMEA and the Americas.